Puglia, such wonderful region in the heart of the mediterranean sea, is a metaphor for the huge contradictions of the current society, this is the main reason that we decided to start our project here. Indeed everything here in Puglia is decaying. This country, once the center of the world at the mediterranean sea, was for centuries the bridge between the eastern and the western civilization. Puglia was the pinnacle of cutting edge science, philosophy, trading, art and beauty. Today, walking around the historical centers of those beautiful cities in front of the Adriatic sea, you see such wonderful heritage almost crumbling. If we keep going like this soon you will not recognize such tradition anymore. Everything is dying from the illness of our so called “super modern society” such the iper bureaucracies and the abnormal regulations of the institutions, the growing artificial barriers to innovate, the almost total absence of logic and critical thinking, the weakness of any spiritual experience and so on, we can continue for hours. So we have a choice, accept the irreversibility of this decadence and work for changes at the margin, step by step, or have the courage to “slam the table in the air” and take a completely new, fresh approach, to risk to take a road never traveled. This is why we decided to create a biohacking and smart manufacturing lab in union with praxeology and metaphysics; science, reason and spirit in a process where we are going to face real problems from a truly creative perspective, building up a trusted community of serious and like minded people which are eager to make a difference. The Ark Lab endeavors to unite technology, reason and self-discovery, to teach and mold the architects of the next generation’s problem solvers. While we may not be creating a universal solution, we are building a lab for those solutions to be made. The Ark Lab is the first step towards the building of a permanent laboratory in Puglia, where mentors, visiting fellows and students from all over the world will devote themselves to developing a holistic, responsible, innovation process. We are going to get our hands dirty with real and serious problems, because it is true that learning and doing are not separate actions. 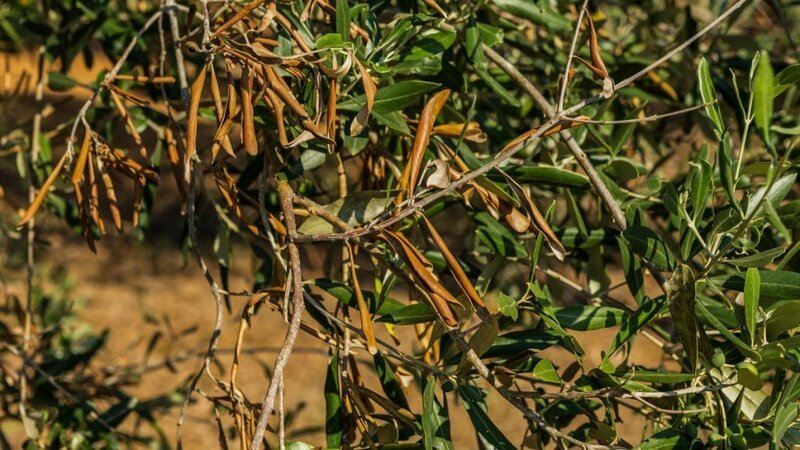 We will start here, from Puglia, this wonderful region that hosts us, to investigate tremendous problems like the plant pathogen Xylella Fastidiosa which has already destroyed millenary olive plantations in the southern part of Puglia, and is threatening the whole region, which is the most extensive and high quality producer of olive oil in the world. We will also investigate local problems in the industries of wine and mozzarella production, which are also facing a profound crisis right now. We will continue this trend of solving immediate problems in the Puglia region. Our priority is to gather serious people that will investigate real problems in a laboratory setting, with a holistic perspective. The lab is not limited to the scope we have defined here. We will be open to all new ideas and solutions which are going to come up from the creativity incubator process of The Ark Lab.